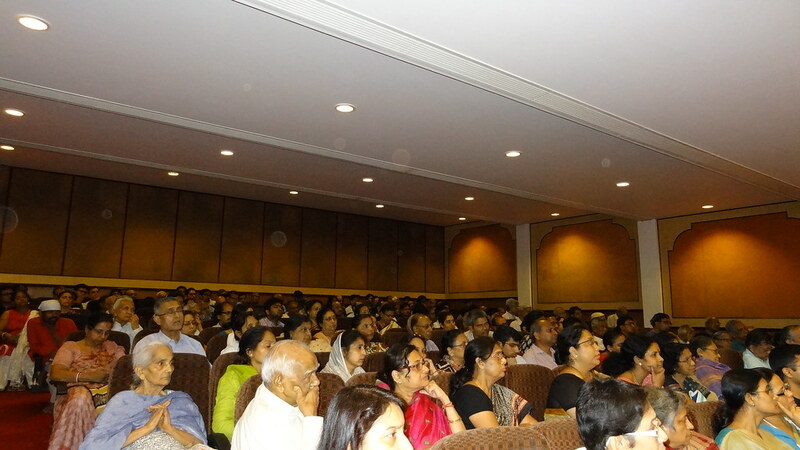 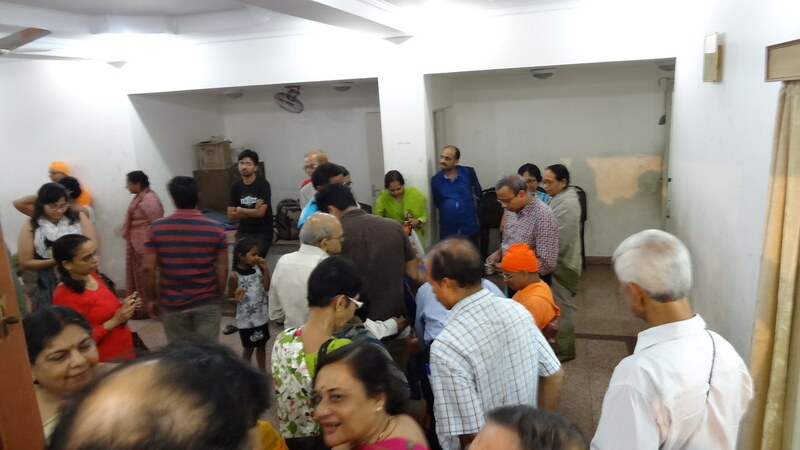 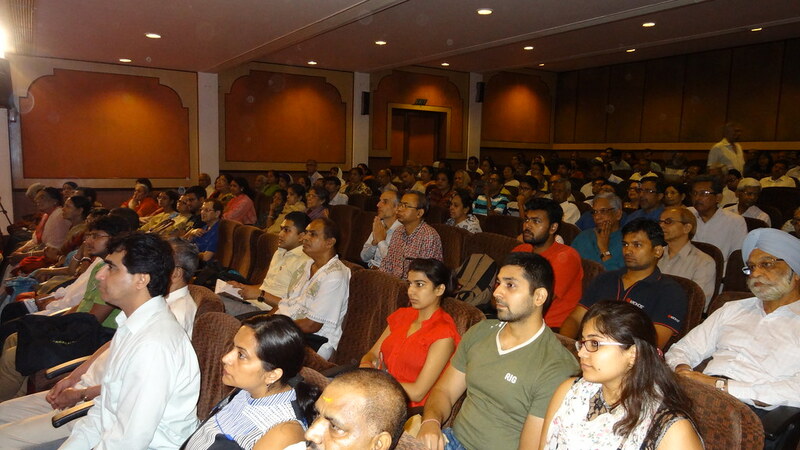 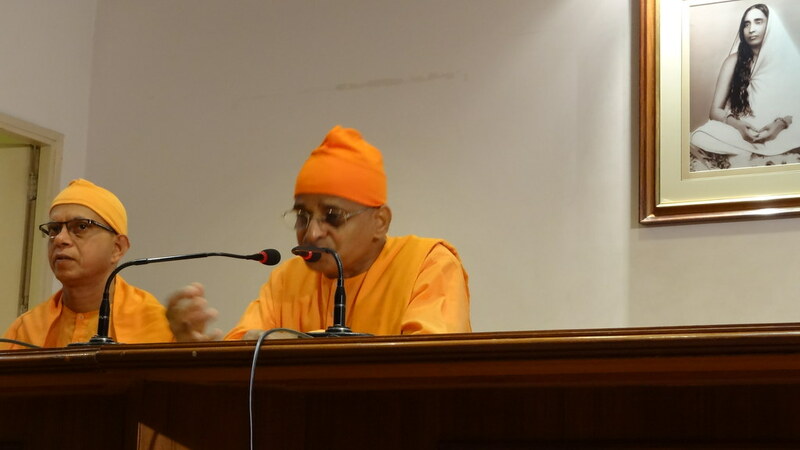 Swami Tattwamayananda, Minister-In-Charge, Vedanta Society of Northern California, San Francisco, delivered a talk on ‘Swami Vivekananda – A New Paradigm in Religious Thought‘ at the Sarada Auditorium, Ramakrishna Mission, Delhi on 12th July, 2015. 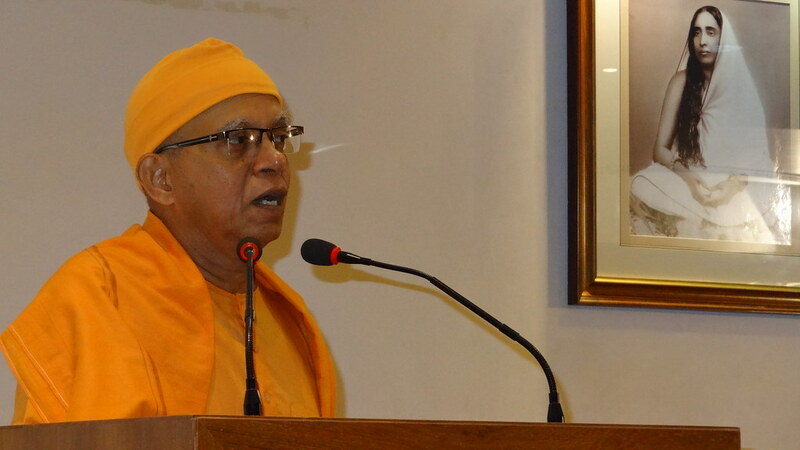 An erudite scholar, Swami Tattwamayanandaji, spoke on the contribution of Swami Vivekananda, especially in shaping the religious thought in the Western sphere. 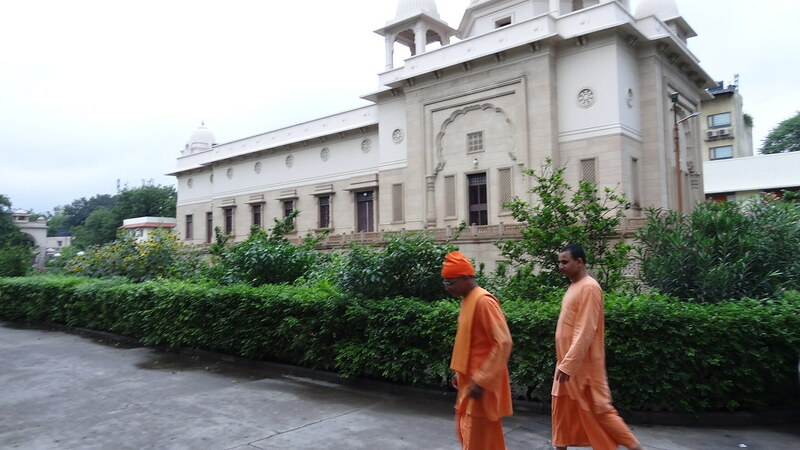 His emphasis on Vedanta as a Universal Religion, and his message of man-making was touched upon. 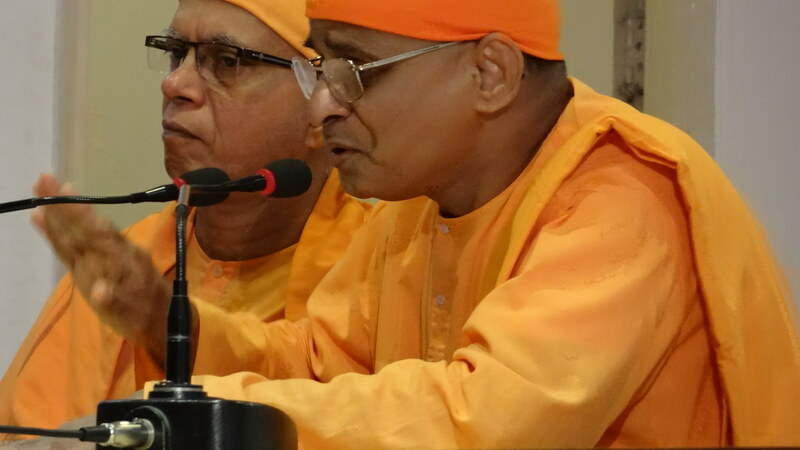 Swamiji’s message to the Indian youth and the resulting new-India that is proud of it’s own heritage and culture is something which is radically different from the past generations.